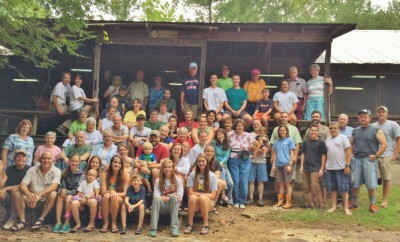 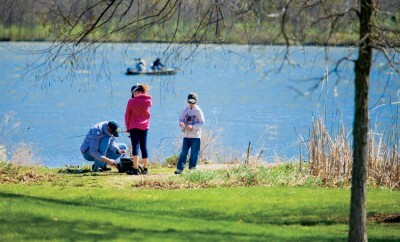 Take the kids to Bucksnort Trout Ranch for a day of family fishing. 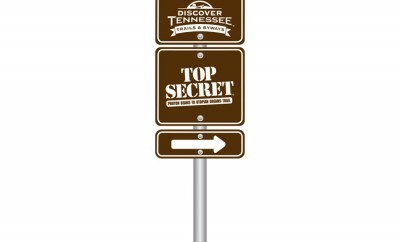 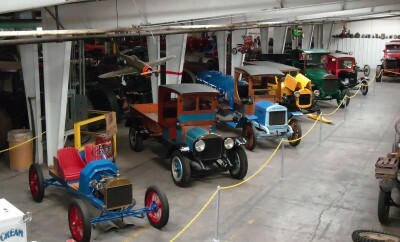 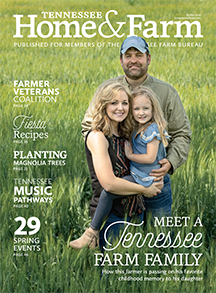 More things to do within walking distance of the Chattanooga Choo-Choo. 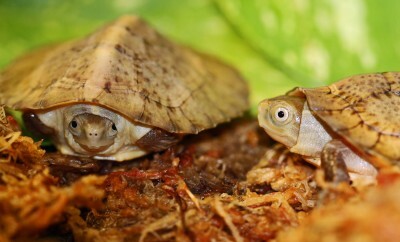 Five Beal's-eyed turtles hatched last year at the Tennessee Aquarium. 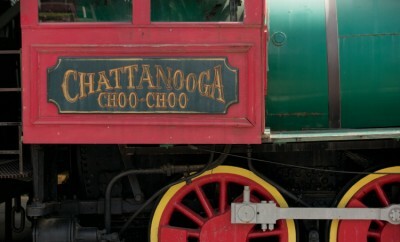 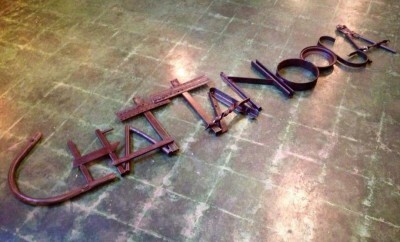 The iconic Chattanooga Choo-Choo is on a new track. 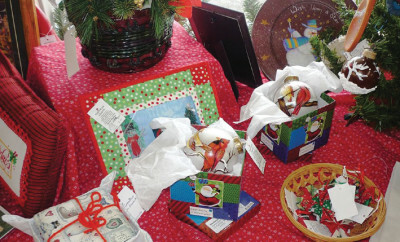 Foothills Crafts Gift Shop in Manchester offers one-of-a-kind pieces from local Tennessee artists. 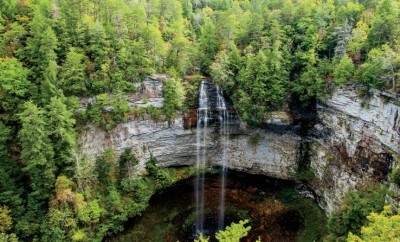 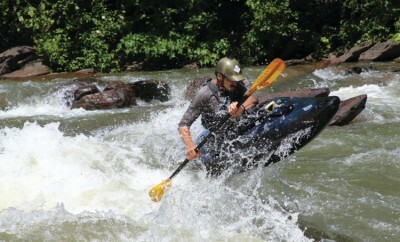 Fall Creek Falls named one of the best state parks in the nation in a readers' poll.